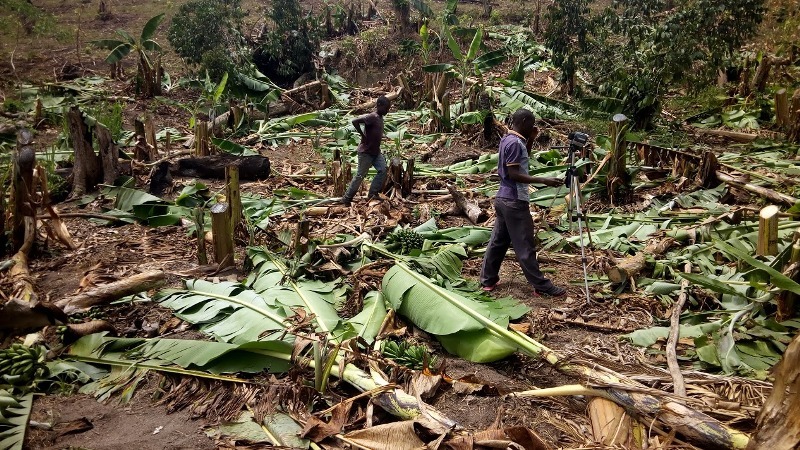 An investigation report by witnessradio.org has found that the Mubende district located in the Central region of Uganda is in grip of land-grabbing crisis that has seen over 14,600 peasant and subsistence farmers losing their land to agribusiness big companies. The details of the study reveal a roller coaster of violations meted against victims of land-grabs in their thousands orchestrated by the oppressors particularly two tree-planting companies; Quality Parts Ltd Formasa and Co. Limited. The violations, according to the witnessradio.org report range from duress, intimidation, fraud, terror, and forceful eviction from disputed land. 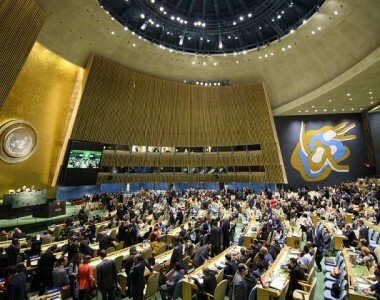 To elaborate the violations, the report says the oppressors cut down, slash and destroyed the crops of the victims on top of perpetrating a systematic campaign of violence and threats of violence including the beating up and terrorizing of the same victims. The said companies, are followed by some moneyed individuals such as Samuel Bivanju, Henry Kalemera Kimera, a man claims to be the grandson of Ssekabaka Daudi Chwa of Buganda Kingdom, among others in tormenting carrying out massive evictions of subsistence farmers from their ancestral land without compensation. 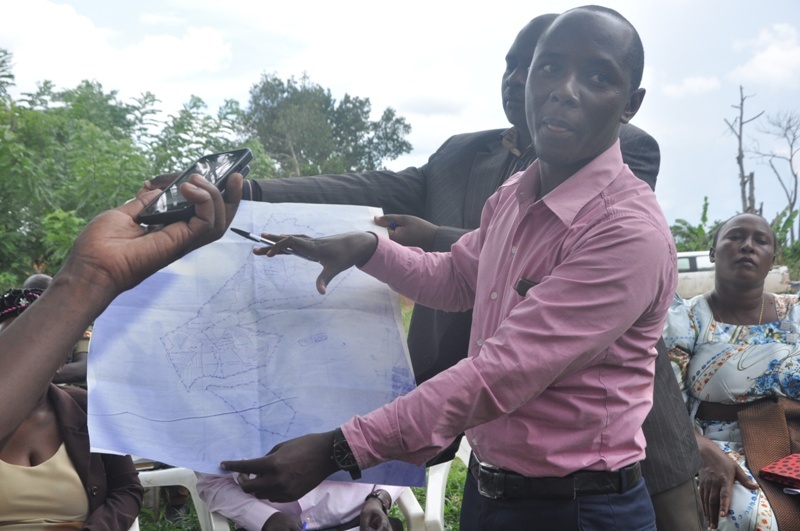 Bivanju, a self-proclaimed land lord is claiming ownership of 408.7o hectares covering two parishes; Kanyogoga and Kisagazi parishes, Butoloogo sub-county, Buwekula County, with eight 8 villages including; Lwebaga, Kanyogoga, Kifumbira, Kyakajja and Kawolo, Kisagazi, Kanabugoma, Terekero. According to findings by witnessradio.org approximately 300 homesteads with 1600 people are at the verge of being evicted and forcibly from the land on which they have lived for the last 29 years. Of these victims, over 450 are women, 390 men and with 760 children, according to witnessradio.org report. 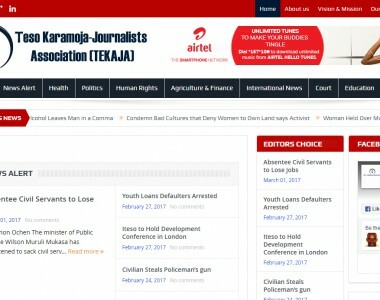 Despite his claim that he owns the land that he sold to Francis Katabarwa, the available documents reveals that the disputed land is public land with attempts by Bivanju to turn it into a private mailo freehold land through use of certain civil servants charged with handling land matters from local, district and national level. 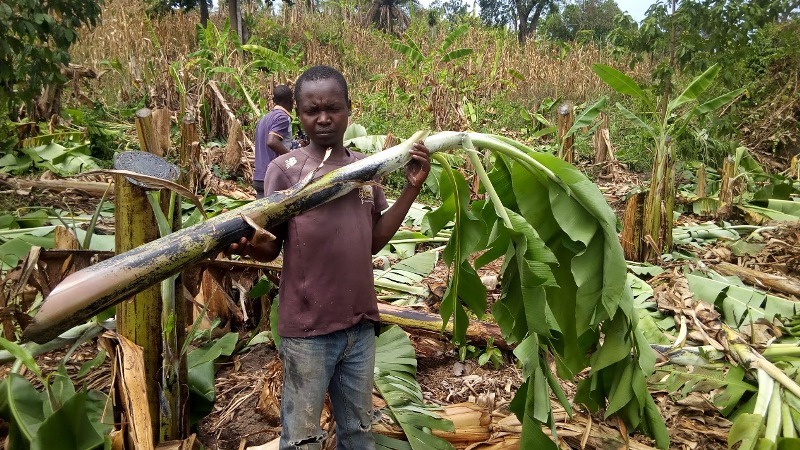 On the other hand, two big tree-planting companies; Quality Parts Ltd Formasa and Co. Limited are involved in a land conflict in the other side of Buwekula County in the same Mubende district. 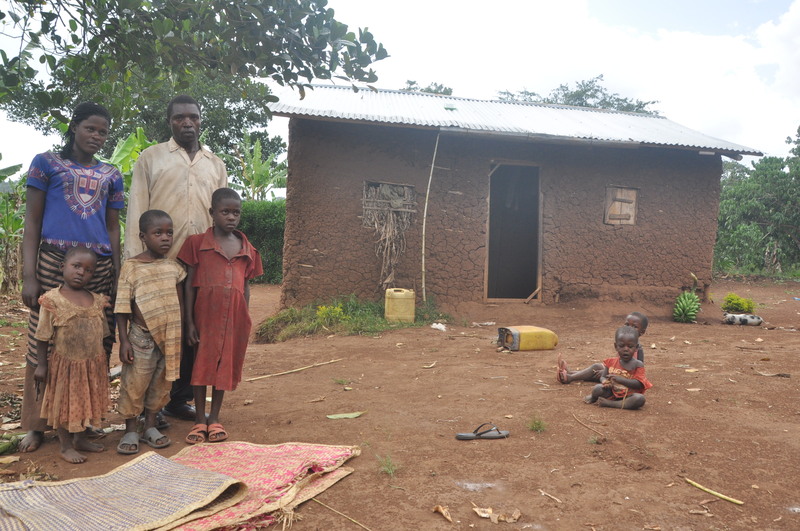 These companies evicted at least 3,000 people from Butolo, Kaswa, and Nakasozi villages in Naluwondwa Parish; Namayindi, Kisiigwa, Bikonyi, Mukiguluka, Busaabala and Kendikyo in Kakenzi Parish, Madudu Sub-County, Buwekula, County; and Kicucuulo village, Kasolo-Kamponye Parish, Butoloogo Sub-County. 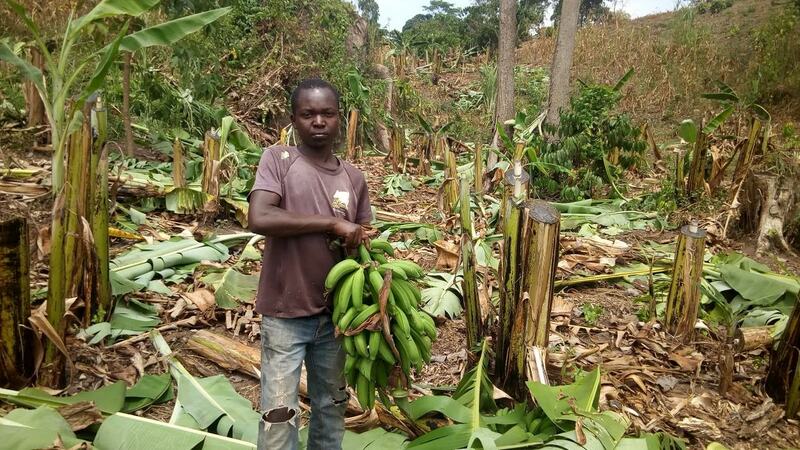 According to the report, the victims owned crops like like cassava, beans, maize, banana plantations, coffee, and other agricultural products like domestic animals including herds of cattle, pigs, goats, among others of which peasants would also sell to earn some money. On average, families could earn between Shs 2m-10m per season depending on the prevailing circumstances vis-à-vis individuals’ efforts invested in working, the reports says. The land also had a number of vital social amenities whose loss made a tremendous negative impact on the community. 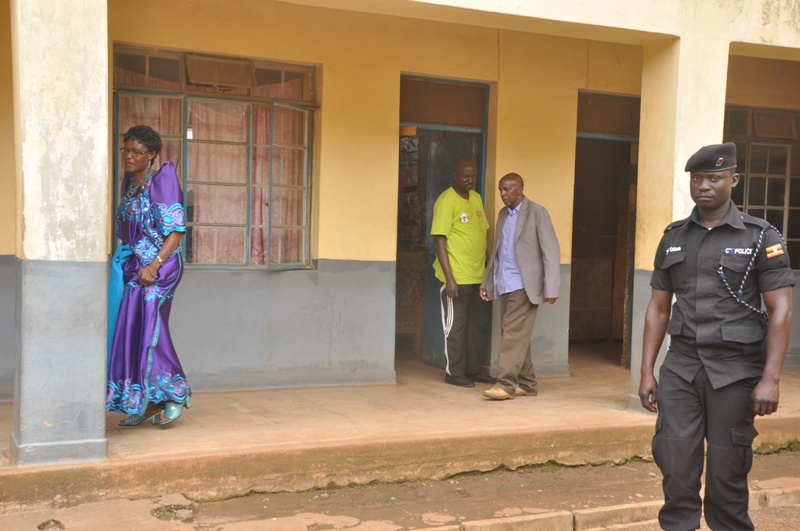 There were four schools namely; Kifumbira Primary School, Kanyogoga Millennium Primary School, Katibenda Primary School and infants’ School, all privately-owned and Kanyogoga Health Center II which is a government-run one. Also, the government built a grilling-mill factory for residents such that they could use it to add value to their maize and also make posho for their own consumption. These villages also had 12 water sources from which residents could fetch water for themselves and their animals. Another worrying case involves 10,000 residents of seven villages who were found stranded after their self-proclaimed land lord gave them only seven days to vacate the land measuring 2 ½ square-miles. 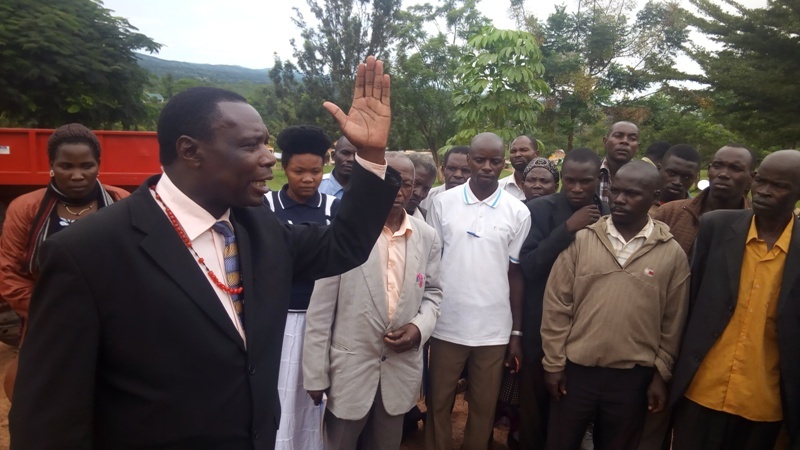 In this particular case, villages; Lwentuwa, Kamusenene, Nkoma, Kilerwe, Musozi, Kitayiza A and Kitayiza B, in Lwentuwa, Kamusenene, Nkokoma, Kilerwe, Musozi, Kitayiza A and Kitayiza B all in Kamusenene parish, Kiganda Sub-County, Mubende district, Stella Kakuba is said to have connived with Emmanuel Ssempala, the Clerk, Mubende district land board to forge a certificate of title of the said land. 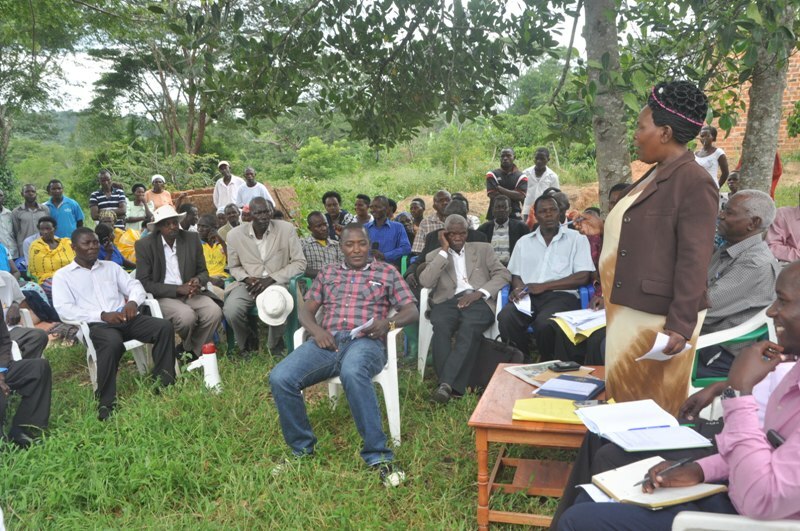 It took the intervention of the Resident District Commissioner, Mubende district Florence Beyunga to halt the intended plan by the fake landlord to end 70-year tenure of occupation by the residents turned victims of land grabbing. 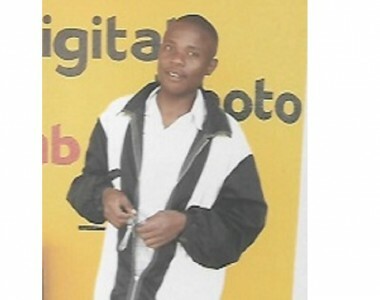 An observation in this report by witnessradio.org is that forging of the certificate of land titles by the self-proclaimed landlords with help of callous civil servants is increasingly outstanding. The most unfortunate aspect in the study is that residents are so worried asserting that some of them are unsure of what the future holds for them because they have lived their entire life on the disputed pieces of land thus having nowhere else to call home. 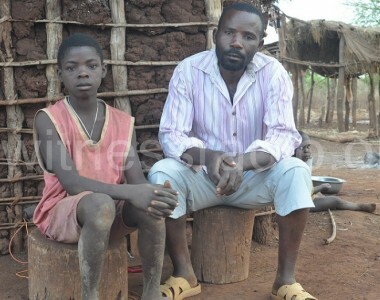 Invisible victims of land grabbing: 11 year old boy shot at while in classroom; Prematurely shuttering his dreams…!